Intensive support transition service for ages 16-24 years and intensive support services for ages 18-65 years. All apartments are of a similar design and all furniture is modern. Each living space can be altered and/or modified to suit both the occupant’s taste and needs. 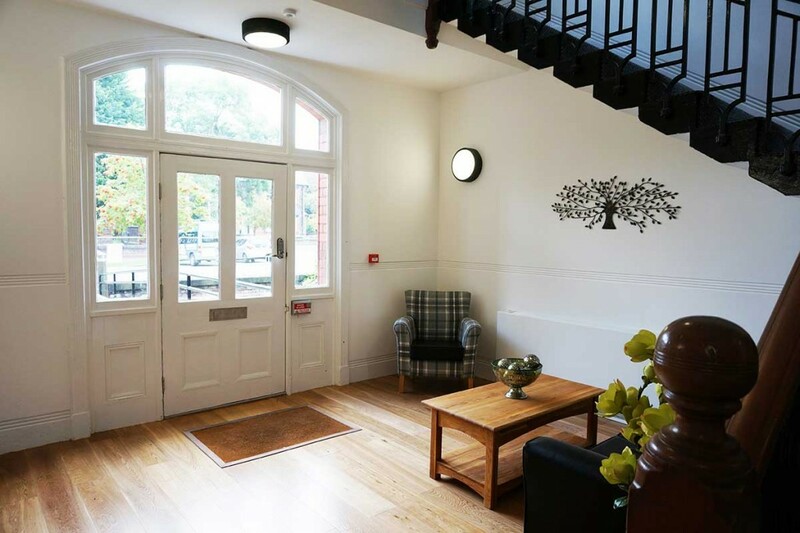 Fully operational fire safety systems are fitted throughout the property and nurse call security alarm systems are implemented wherever required for the security of the staff and residents. Kitchens and bathrooms are state of the art and extremely spacious with scope for any appropriate assistive technology to be fitted as needed. Every service user will have their own private bath or shower room. Each apartment is equipped with a fully lockable safe for monies and other valuables. Service users may also wish to have lockable cabinets in their bedrooms. Décor is always person centred and there is ample space for personal items to be stored or displayed as the individual wishes. Staff complete all legally required Health and Safety checks on a weekly basis and any maintenance issues are dealt with as soon as they may arise by suitable outside or internal professionals. The surrounding grounds and gardens are always kept in impeccable condition by onsite caretakers. 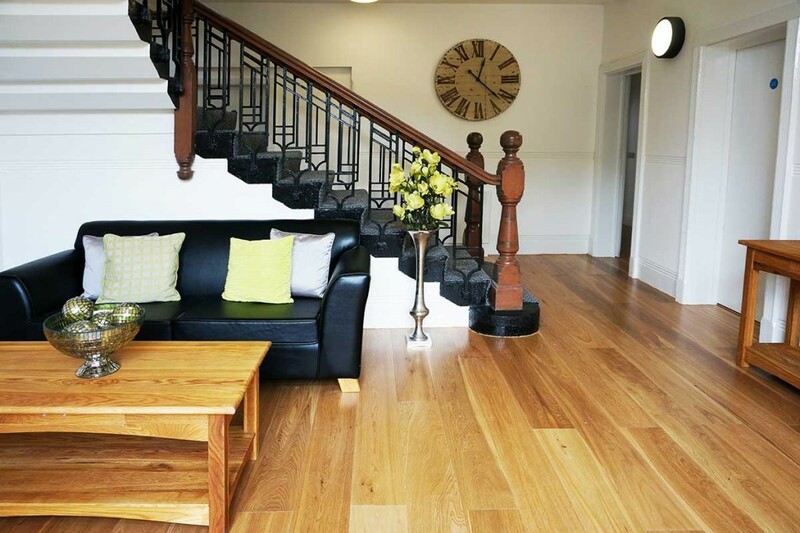 We aim to deliver first class accommodation and five star care to those from every background and believe that luxury and exquisite comfort need not be reserved for the privileged alone. We want to produce residencies of the highest possible standard that any person would be happy for their loved ones to occupy. Our ethos and work values would be ingrained in all new staff upon induction and equality and diversity values would be endorsed throughout the ranks of the company from the beginning. Clock Tower Park will be an intensive support service offering placements for individuals with learning disabilities including complex autistic spectrum disorder, mental illness, dual diagnosis, forensic background and acquired brain injury (please refer to definition of terms). 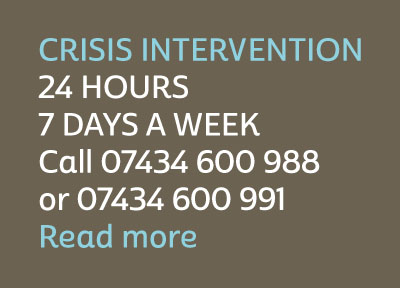 24 hour support in domestic living skills, personal care, independent development, community integration and complementary therapies will be offered by highly trained staff managed by the team that piloted non secure intensive support forensic residential schemes within the UK. We will offer placements with a view to rehabilitating service users to the stage of moving into supported living accommodation with lower staffing levels and greater emphasis on independence. Most children leaving school at 16 have to make some difficult choices about their career and life in general. In the case of children that have been in a care environment, this may mean leaving their care home and having to provide for and fend for themselves for the first time, finding a new place of residence and being thrust into the world of adulthood with little or no guidance. The service will be staffed 24 hours a day by qualified and competent staff members trained specifically to offer the highest standard of support the residents could need. The core team opening and setting up the service have a combined total of over 80 years experience working in complex care environments such as intensive support services, children’s homes, secure psychiatric hospitals and young offenders institutions. The young people that the facility is intended to support will often come from difficult backgrounds and may possibly have some very minor previous criminal convictions but they will never be left unsupervised and the key ethos of our company is rehabilitation and redirection to a much more positive outlook. They could potentially have suffered harrowing situations which require a lot of guidance from experienced individuals and will more than likely be extremely vulnerable to abuse from others. These young people need an opportunity to grow, be given the chance to establish a happy, stable life and eventually contribute towards society in a constructive way. A purpose in life is a known key element to success and a right to employment and socialisation is a given to most youngsters. At Clock Tower Park we intend to change the life for the persons we support by giving guidance and support in all areas that they may otherwise not have had the opportunity to reach their true potential. Clock Tower Park will not be a halfway house and all placements will be on a medium to long term basis in order to ensure that the individual and the staff team have the best chance to work together and attain as much progress as possible.